About Us - Vickers Consulting Services, Inc.
Vickers Consulting Services, Inc. is proud of our strong lineup of grant writers and researchers, all of whom have worked and served their communities as firefighters, educators, emergency response technicians, police officers and volunteers for a variety of organizations. It is their strong dedication to helping others find and create funding to strengthen their communities that allows VCS to be the successful company that it is today with our continued 70% success rate of grant funding. Since 2001 Brian has been providing grant assistance to non-profit organizations across the country. He first got into grant writing to help his own department get the necessary updated equipment and trucks they so desperately needed. He has been an active volunteer firefighter for over 20 years, has served in officer-level capacities, and holds numerous state and national certifications. He is also a military veteran of the Texas Army National Guard. Brian is a published author of a college textbook chapter on grant writing. He has written numerous articles for national publications and web sites, conducted PodCasts, and has given grant writing and financial health presentations all over the United States. Brian has a BS in Computer Information Systems Management, and is nearly complete in his pursuit of an MBA from the University of Phoenix. Andrea has a BS in Business Management and Early Childhood Education. Wanting an opportunity to put both her degrees to use, she has worked in the education field, financial and non-profit sector. 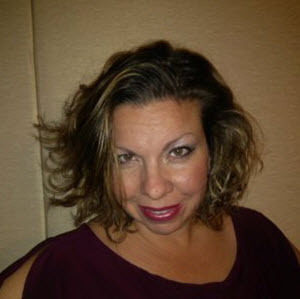 Andrea worked as a Kindergarten teacher for 10 years in PA and TX, she was the assistant manager of PNC bank in PA and was Director of Development for SIRE Therapeutic Riding in TX. Her experience and passion led to the company’s start in helping other non-profits such as schools, museums, special need organizations, libraries, boys and girl’s clubs and more find the funding they need as well as continuing to fight for all public safety organizations who work so hard to protect our communities with so little. Sarah comes to us with a varied background that reaches and connects with our clients on many levels. 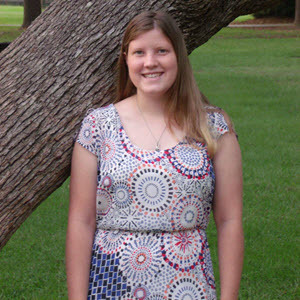 She has a BA in Communications from Texas A&M Corpus Christi and comes to us by way of Mississippi. Sarah’s fresh perspective and solid back ground in customer service allows for through communications with our clients. She has a love for research and an eye for detail which makes for a great pairing. Sarah has spent time working with local animal shelters and enjoys helping non-profits with their events. She is an outdoor girl and if not in the office helping our clients, you will find her outside in a kayak or windsurfing. Ron has been a professional writer and editor for the past 31 years, and holds a BA in English from the University of Wisconsin. In his 6 years with our company, Ron has researched and worked with clients ranging from therapeutic horse riding facilities, community organizations, hospital systems, police departments and a vast array of emergency service clients. 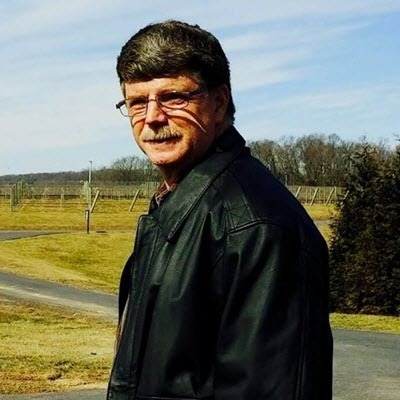 He was a writer and editor for CBS and is currently a volunteer firefighter with Morrisville Fire Company in PA. Ron is Chairman of the Grants Committee, Co-Chairman of the Building Committee, and has served as Trustee, Vice President, and acting President for them. He moved to the front lines of our company to better serve our clients and is head of our grant research department. 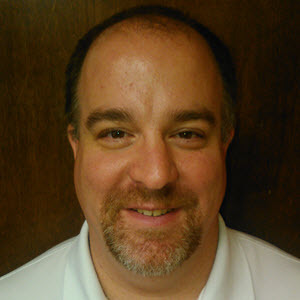 Chris has over 30 years’ experience in public safety, research and grant writing. He has been involved in a variety of health and safety planning initiatives, emergency plan development and funding for training and drills while with the Ringwood Office of Emergency Management. He has experience with Cheshire County where he researched and developed new grant applications for several health programs including 2 simultaneous drug court programs for substance abuse and mental health services as well as other transportation access programs and public health/emergency management programs. He has experience in the volunteer and career sides of the fire service. Chris has held positions from Lieutenant to Chief and stayed current on EMS practices. He has worked in Training/Operations and Emergency Management. Chris has been an integral member of our team for the past 7 years. Andy has been assessing needs and writing narratives with us for over 6 years and has been a member of the fire service for over 38 years. 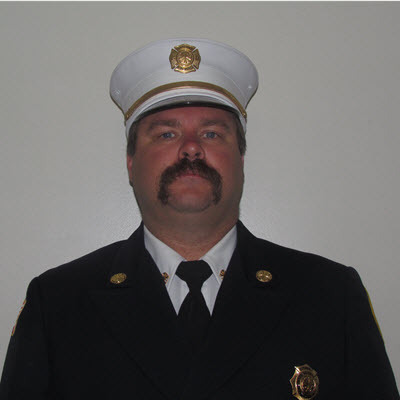 Andy is a graduate of the NFA Executive Fire Officer program, has a BA in Business Administration and an Associate Degree in Fire Protection and Safety Technology. He has an incredible knowledge of codes and compliances and has had excellent success with his narratives. Paul has been a volunteer and POC firefighter in small Kentucky communities since 1991. 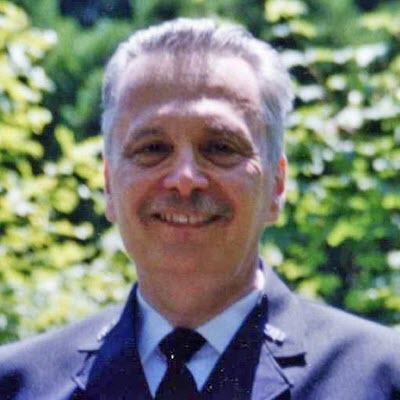 He currently serves with W.R. Castle Fire & Rescue as deputy chief and secretary of the board of directors. He holds a BS degree in Agricultural Economics as well as Kentucky EMT-B and Level I fire service instructor certifications. He also serves as his county’s Search & Rescue Coordinator, spearheading operations for missing persons. He has been writing for AFG since the program’s inception in 2001 and has been with VCS since 2008. 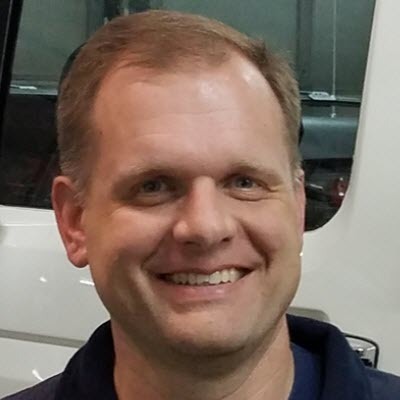 His fire service experience in central and eastern Kentucky provides unique perspective on the needs of small rural departments.